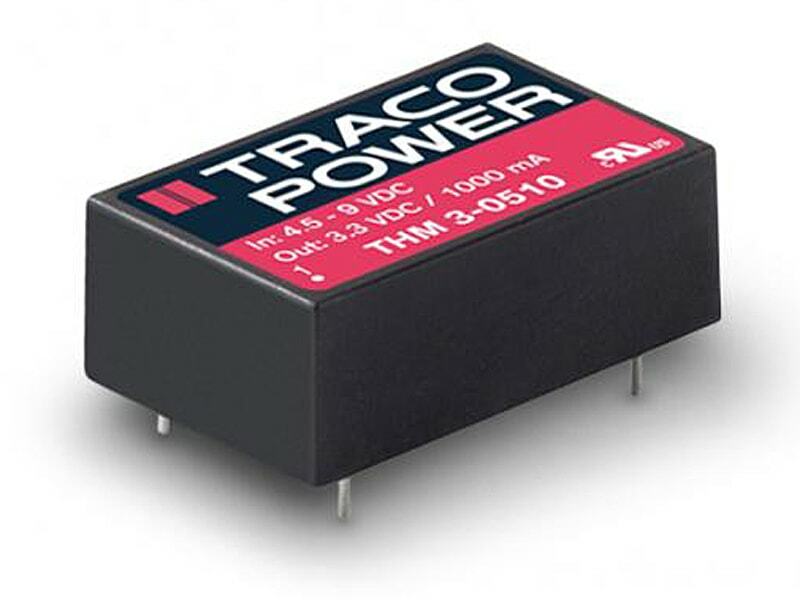 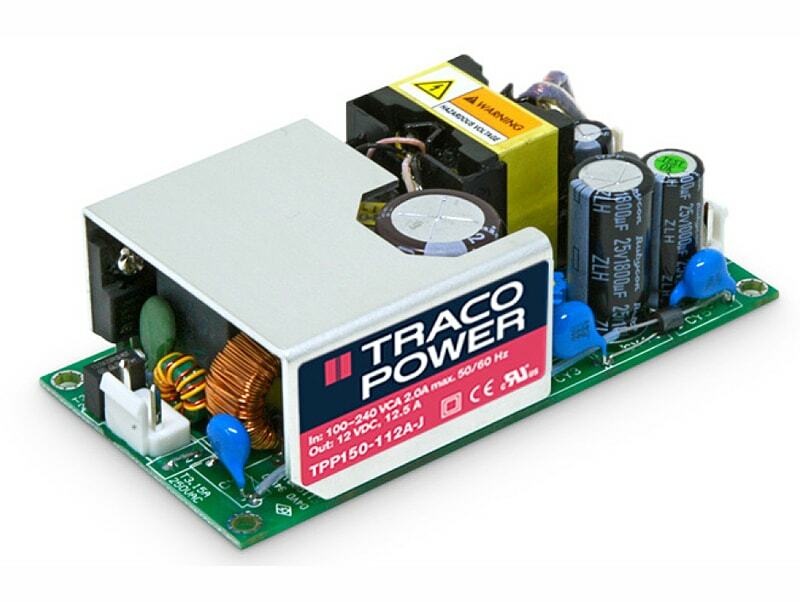 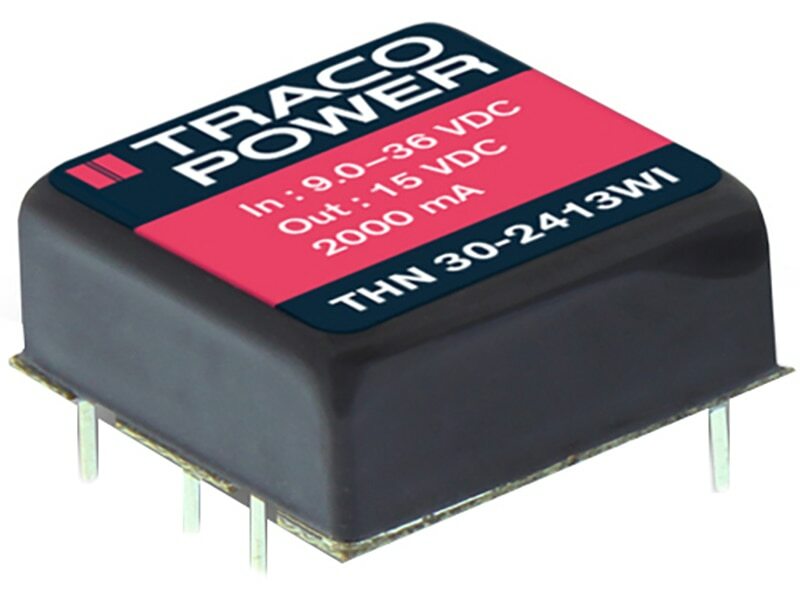 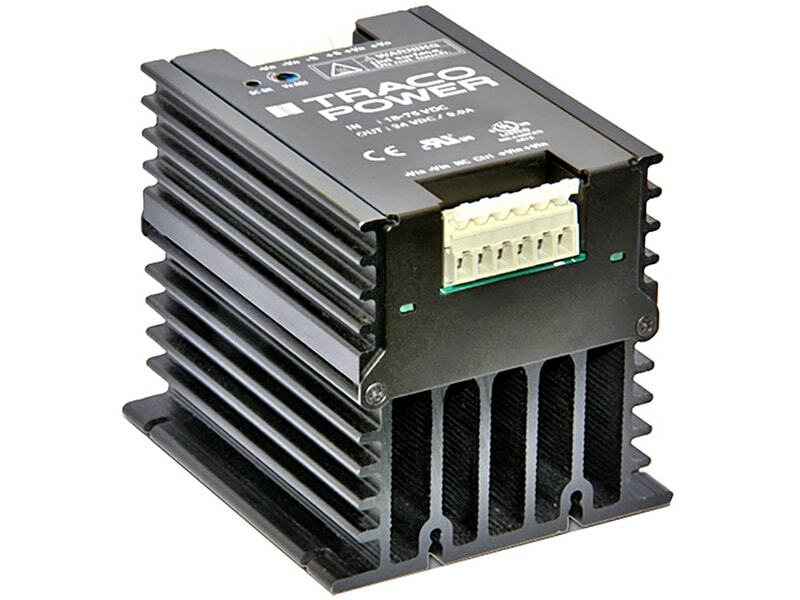 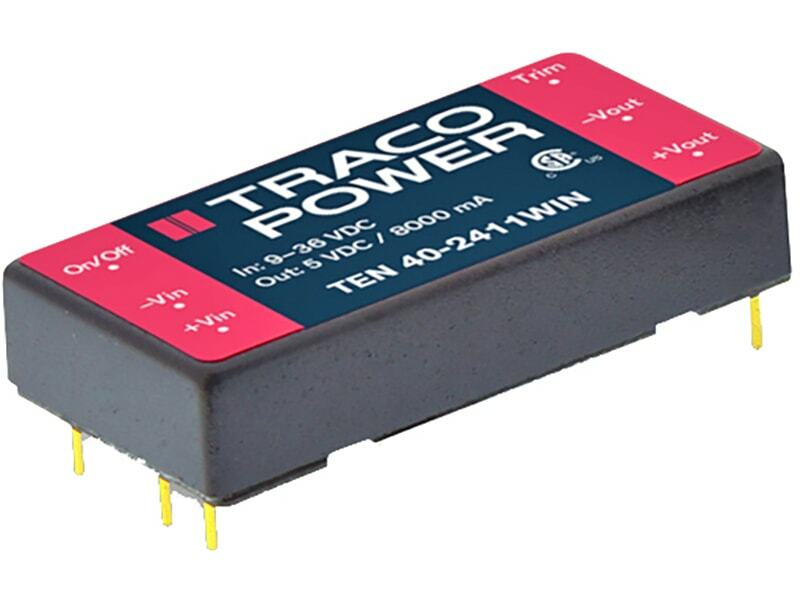 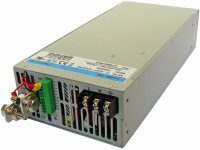 The new TRACO TSR-1 series step-down switching regulators are drop-in replacement for inefficient 78xx linear regulators. 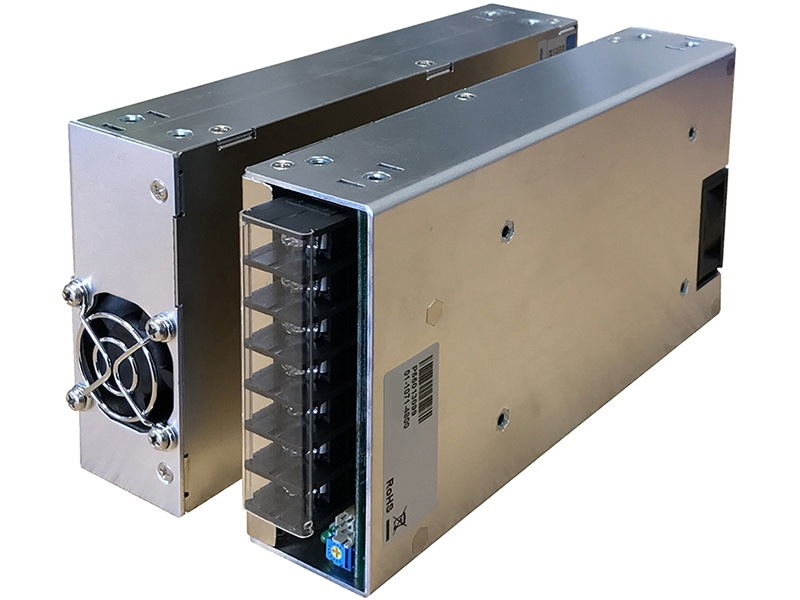 A high efficiency up to 96 % allows full load operation up to +60°C ambient temperature without the need of any heat-sink or forced cooling. 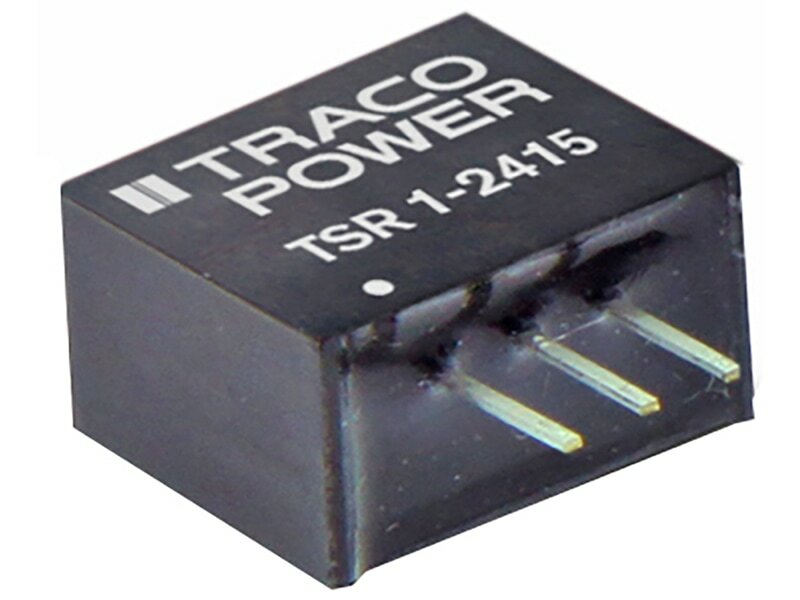 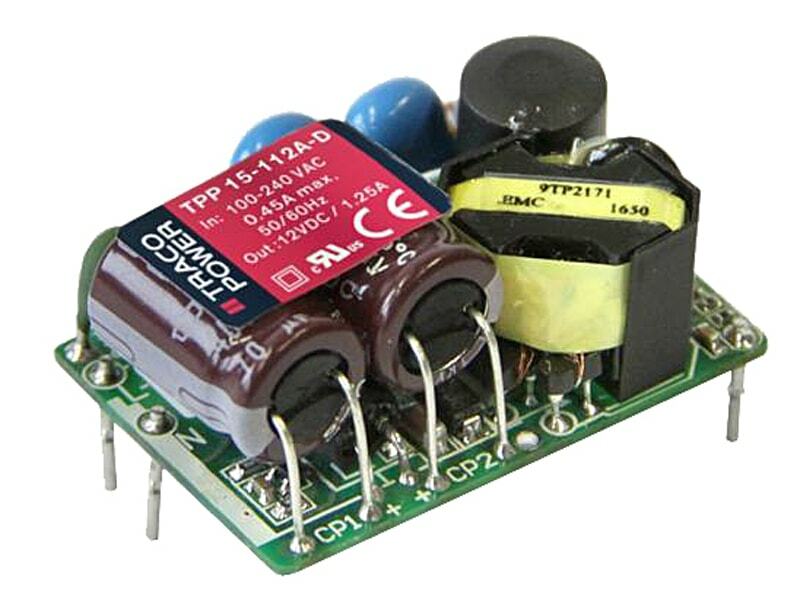 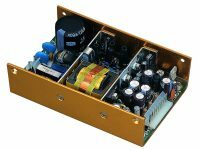 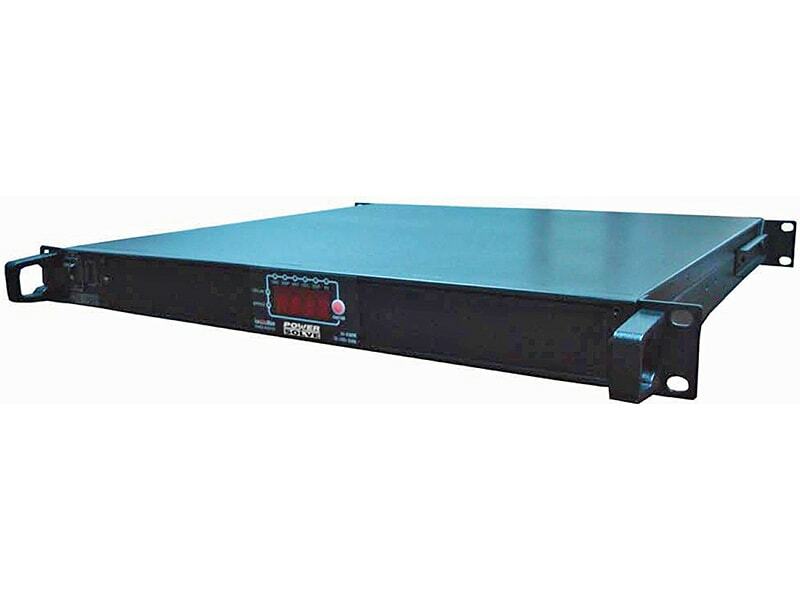 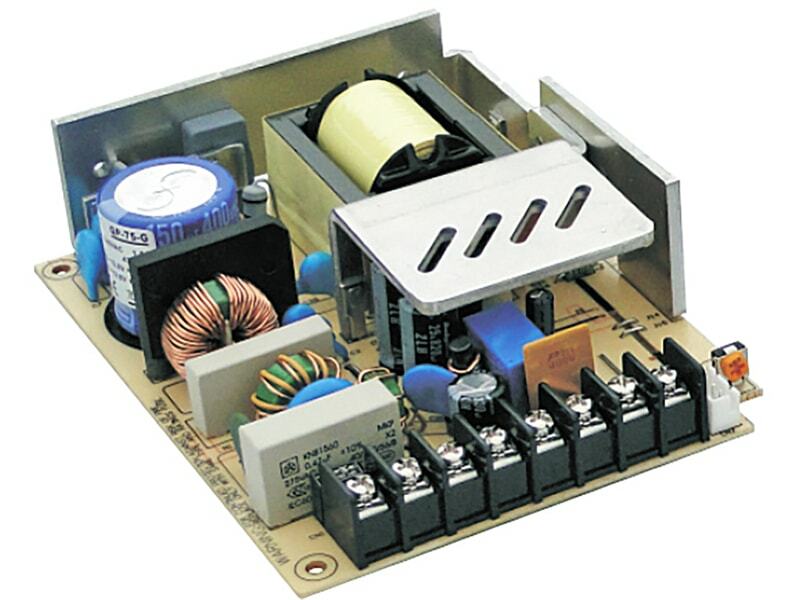 The TSR-1 switching regulators provide other significant features over linear regulators, i.e. 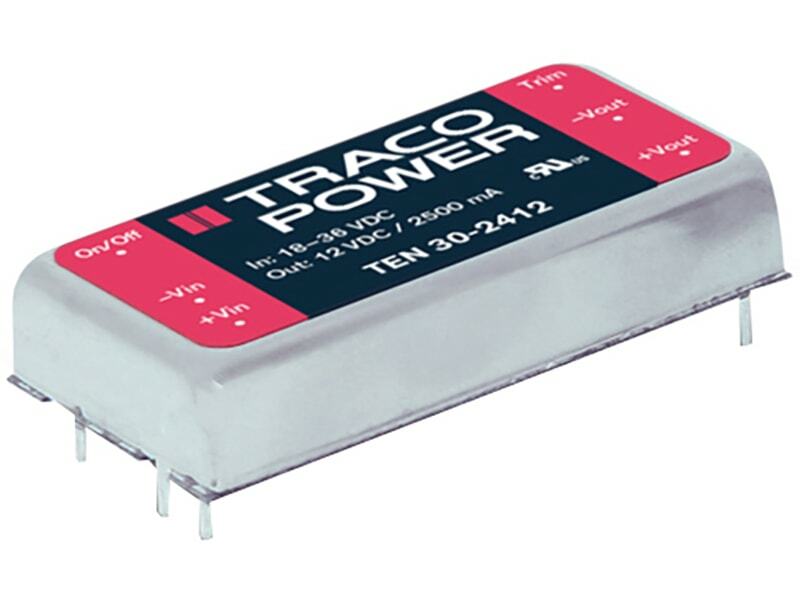 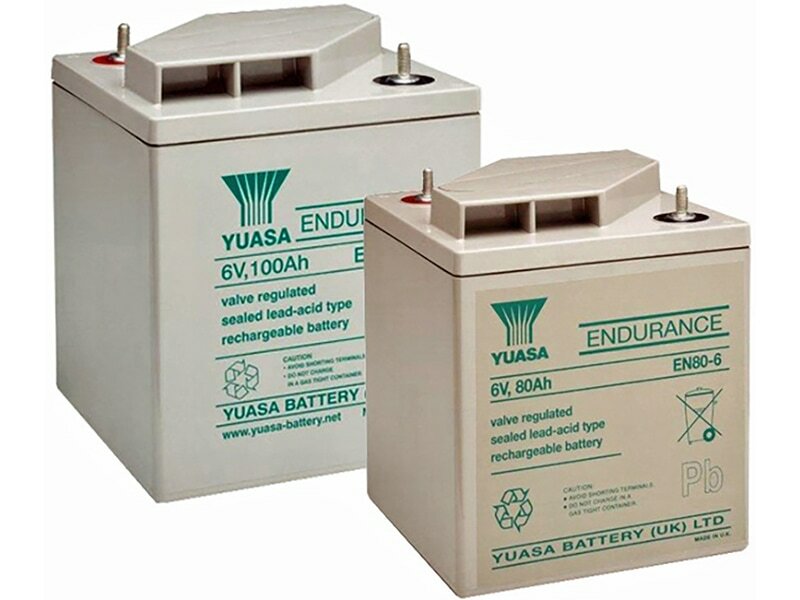 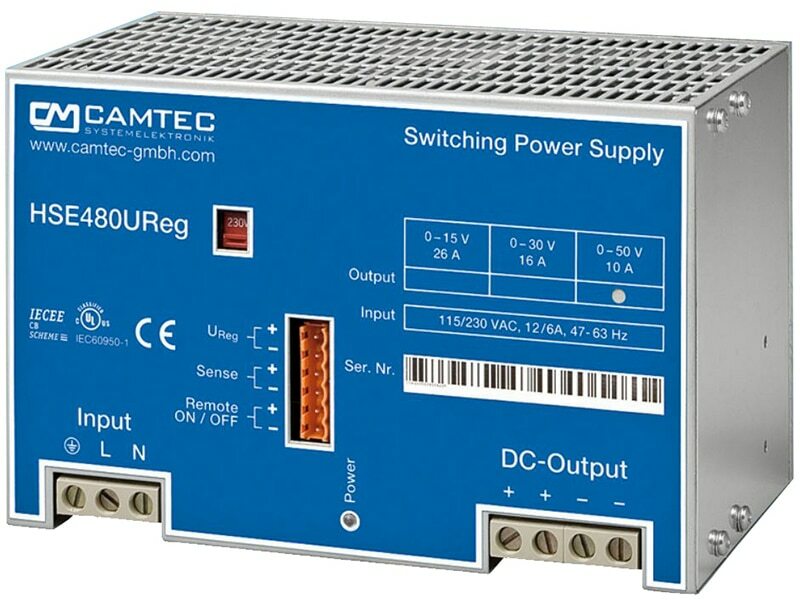 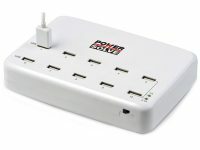 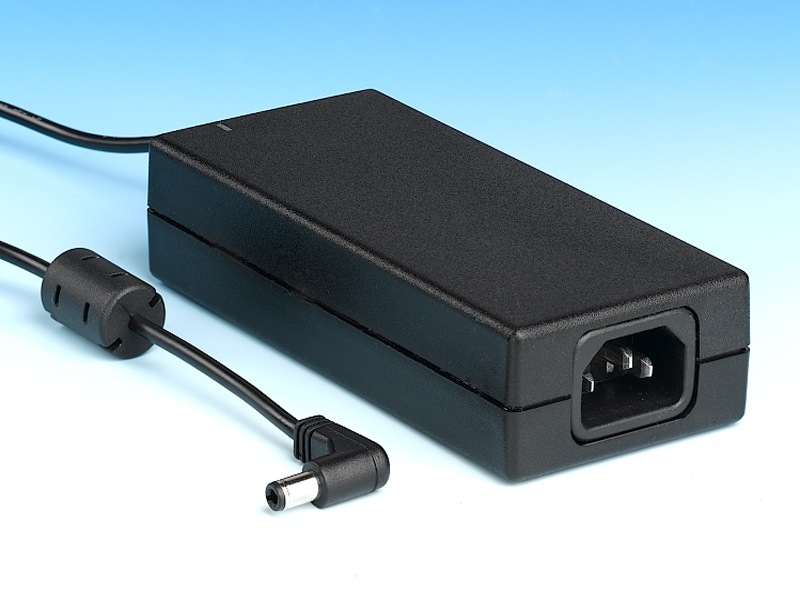 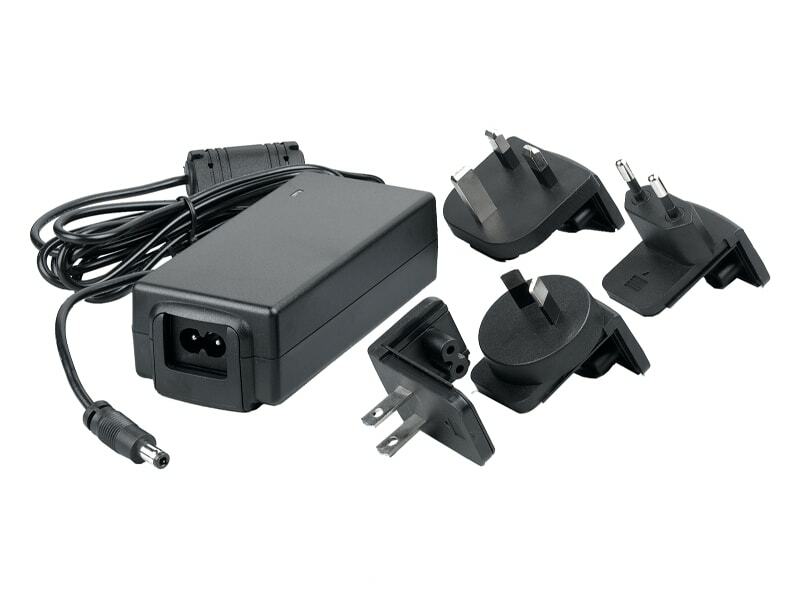 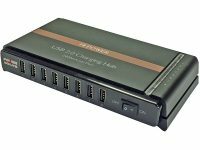 better output accuracy (±2 %), lower standby current of 2 mA and no requirement of external capacitors. 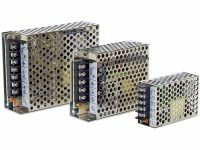 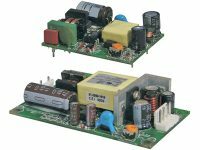 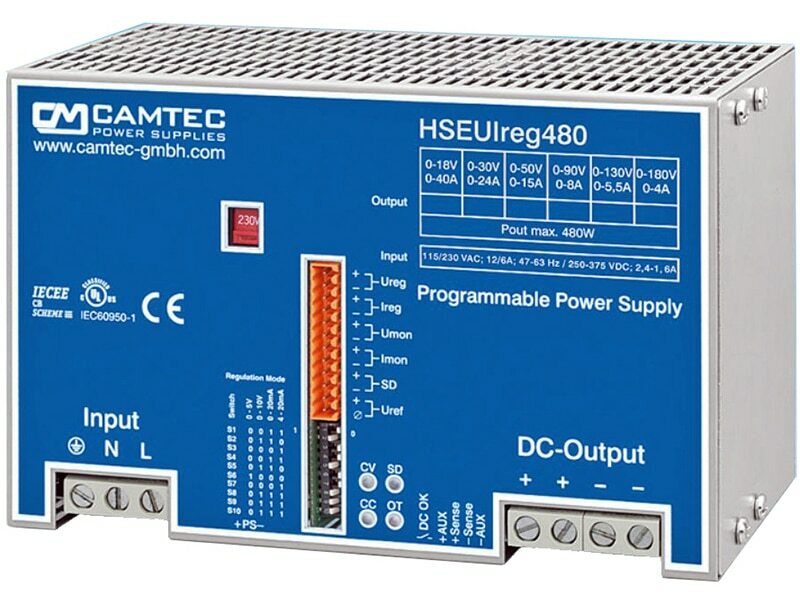 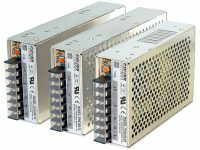 The high efficiency and low standby power consumption makes these regulators an ideal solution for many battery powered applications. 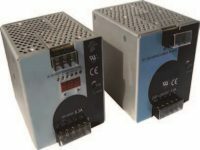 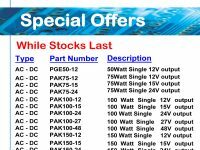 TSR1-2412, TSR1-2415, TSR1-2418, TSR1-2425, TSR1-2433, TSR1-2450, TSR1-2465, TSR1-2490, TSR1-24120, TSR1-24150.